If you’ve ever been to our premium barber shop in Milwaukee for a men’s haircut, you may have wondered what the deal is with the hot towel shave. 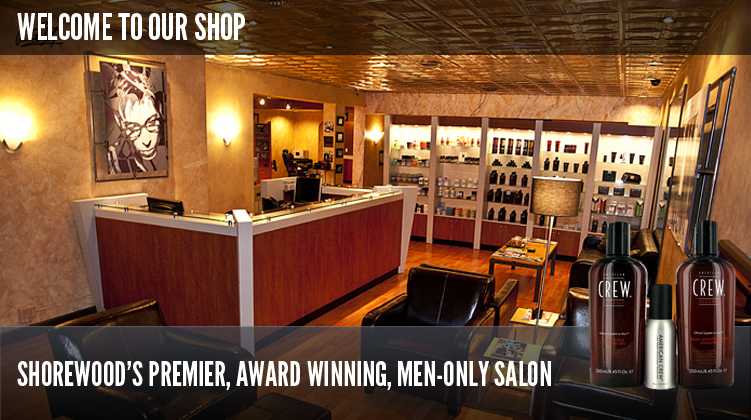 At Men’s Room Barbershop, hot towel shaves are a part of our full-service haircuts. 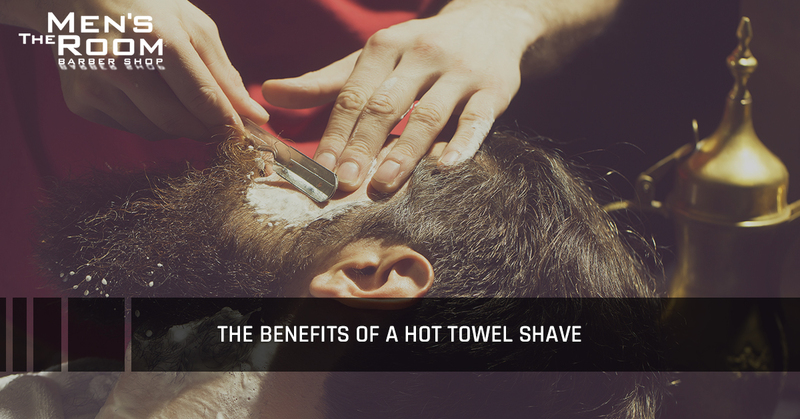 What is a hot towel shave? The steam coming from the hot towel opens the pores of the skin and makes it much more soft and smooth. As the pores of the skin open up it becomes easier to remove the dead skin, extra oil, and dirt. It additionally softens and relaxes the hair. Both the opening of the pores and hair relaxation makes saving a simple, quick and more effective task. Shaving is notorious for causing skin irritations due to razor burns, cuts, nicks, rashes. Hot towel shaves soothe irritated skin resulting in healthy skin that is protected from itching or burning. It also helps in expelling ingrown hairs. In addition to expelling your whiskers, the hot towel shave can be treated as an exfoliating treatment. In order to get fresh and clear looking skin, it is important to get rid of all the dead skin cells. The ultra-sharp blades of the straight razor used during the hot towel shave are effective at eliminating dead skin cells, helping your skin look re-energized. 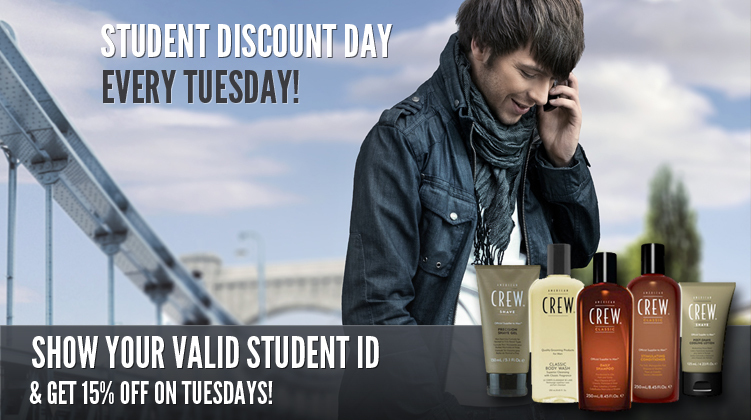 Simply put, adding the hot towel service to your haircut can be described in three words: it feels amazing! You get to relax in a comfortable chair while the hot towel is applied to your skin. The steam from the towel helps your hair and skin to relax and infiltrate the senses. When it’s all over, you’ll feel fresh, relaxed, rejuvenated, and most importantly, you’ll look good. A hot towel neck shave is offered with every full-service haircut at the best barbershop in Milwaukee, Men’s Room Barbershop! We also offer straight razor hot towel shaves. 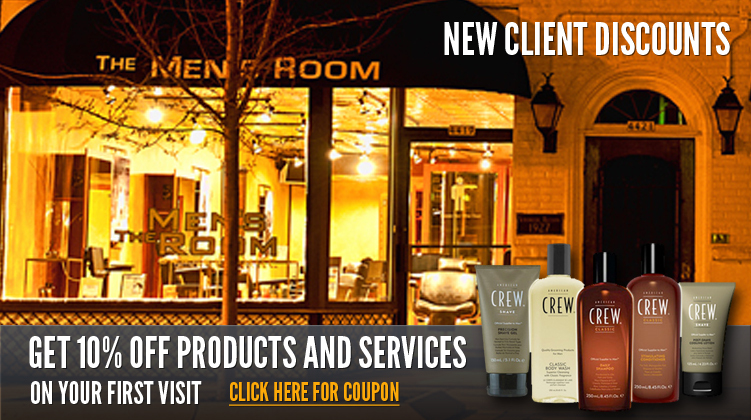 If you are due for a haircut, beard trimming, or any of our other award-winning services, schedule an appointment at Men’s Room Barbershop today!